Some days back, Persona 5 fans noticed that Atlus registered a number of new websites indicating that something more was coming for the game. Namely, it was speculated that a Persona 5 R would be announced shortly. Today, Atlus gave a little teaser on the "P5R" website that indicates a new project will be officially revealed for the PlayStation 4. The problem is, we're going to have to wait until March to find out more about what this actually is. 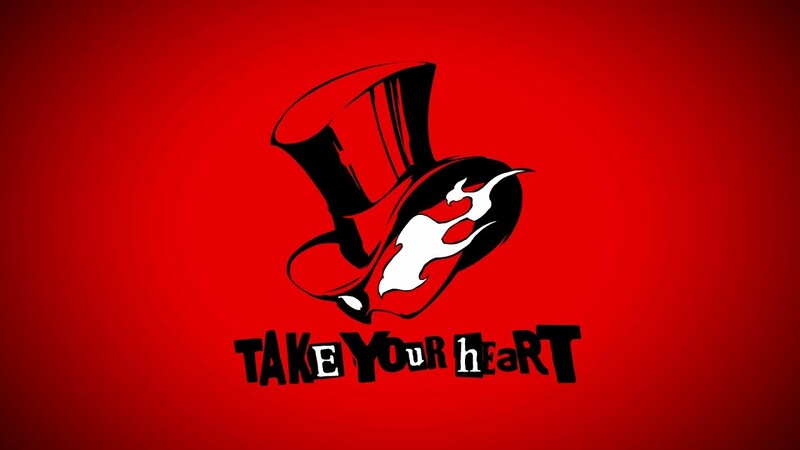 Until then, enjoy this short teaser and be sure to keep an eye on the Persona 5 R website for any new developments.